Muckle-Wells syndrome is a rare disorder causing periodic symptoms of skin rash, fever, and joint pain. The condition is caused by an alteration in the body's methods of regulating the process of inflammation. It can also lead to redness of the eyes and abnormal protein deposits in the kidneys, called amyloidosis. This is a rare medical condition and many medical providers, including specialists, may not be familiar with it. 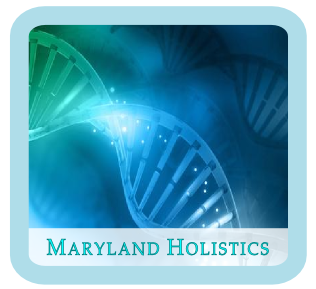 Our practice provides care for this condition with an understanding of the biochemistry involved in its pathology and healing. We provide natural care options, including acupuncture, in a way that can help patients with Muckle-Wells syndrome enjoy a more normal life. For this disorder, one focus of our treatment is reduction of the inflammatory cell signaling molecule interleukin-1β through the methods of traditional acupuncture. This treatment effect is also observed in pharmaceutical treatments of this condition with interleukin-1 modulating agents such as canakinumab, rilonacept, and anakinra. For patients suffering with Muckle-Wells syndrome, a combined approach using both acupuncture and pharmaceuticals is likely to work better than either approach alone.